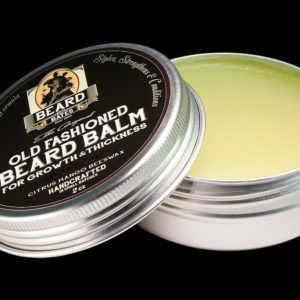 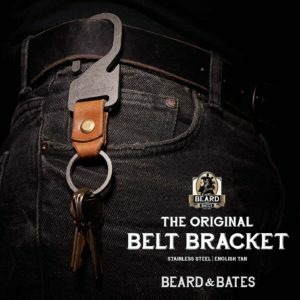 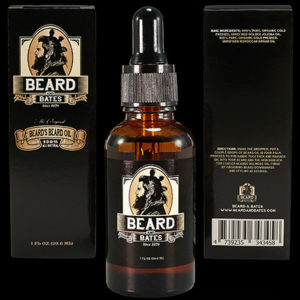 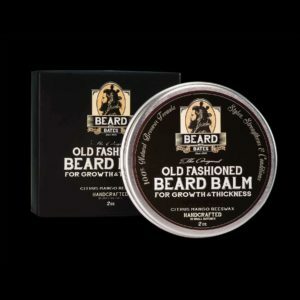 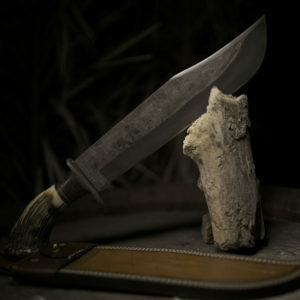 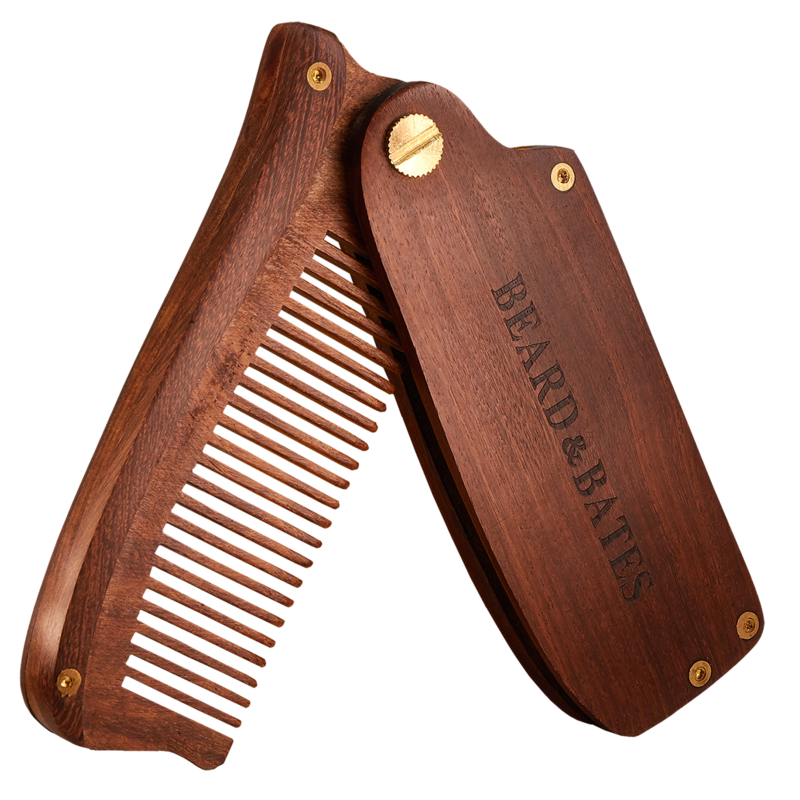 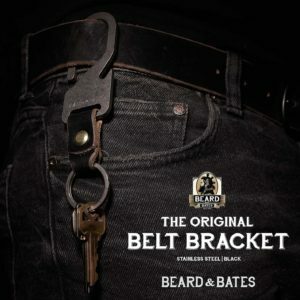 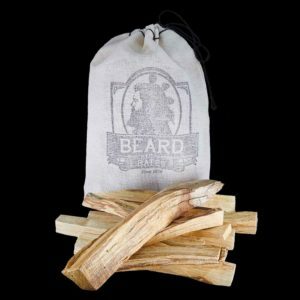 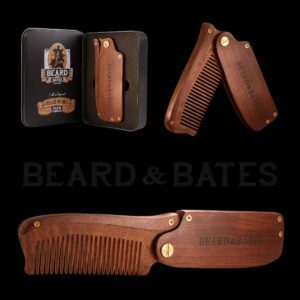 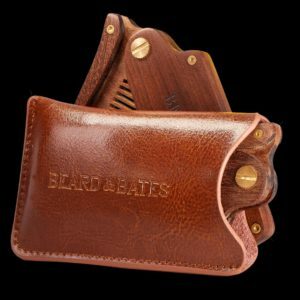 Beard & Bates offers uncommon and unique products that are steeped in both historical significance and iconoclastic vision. 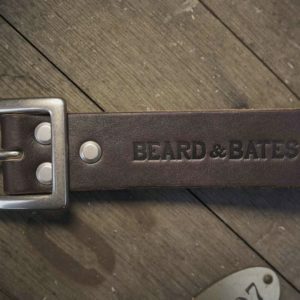 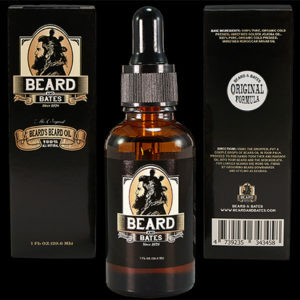 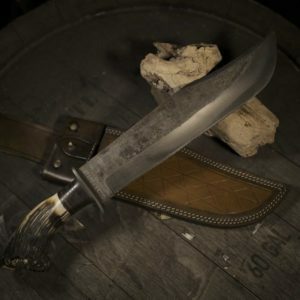 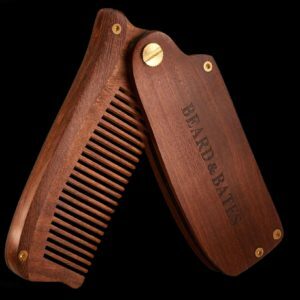 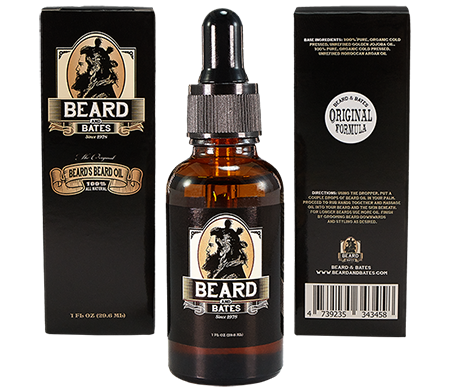 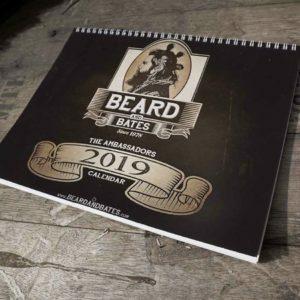 Beard & Bates is a modern company that carries on the work began by two different American artisan families: the Beard family of North Carolina and the Bates family of Virginia. 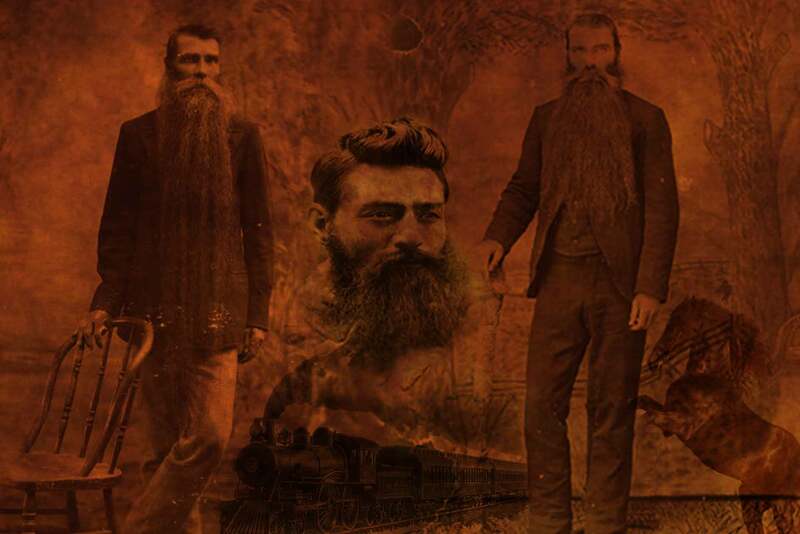 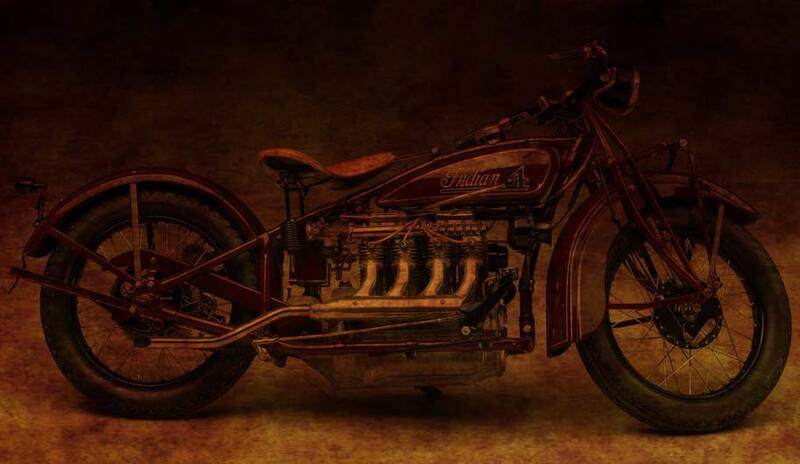 Both families historically became known for their creativity, inventions, ideas and products that defied the expected. 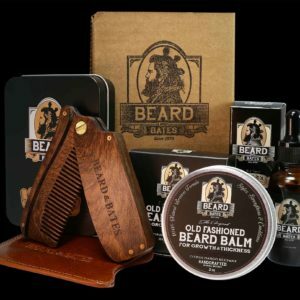 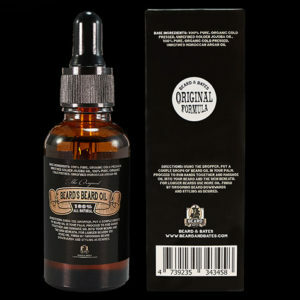 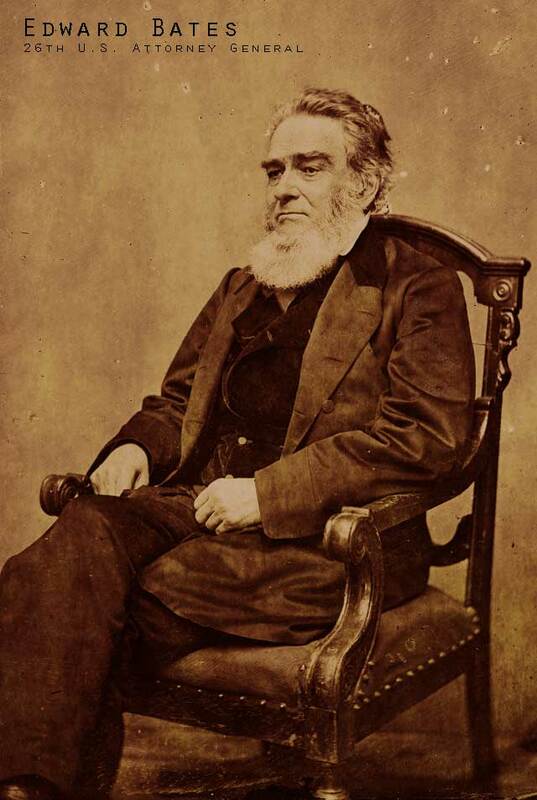 Beard & Bates seeks to recreate the 19th Century beard oil, combs, fashion, products and sundries that the Beard family became known for, while adding the iconoclastic American vision and ideas that characterized the Bates family. 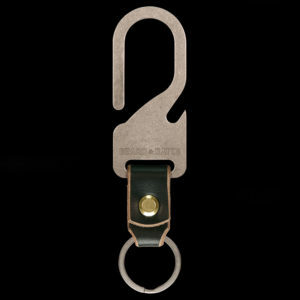 We are neither retro nor contemporary but desire to produce what is universally alluring. 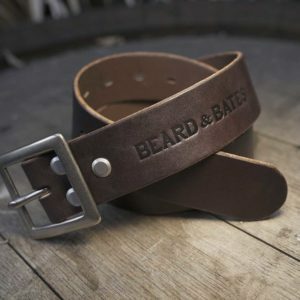 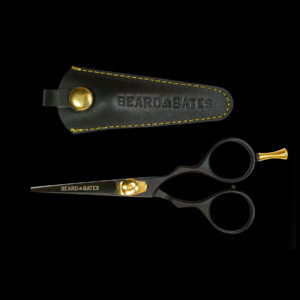 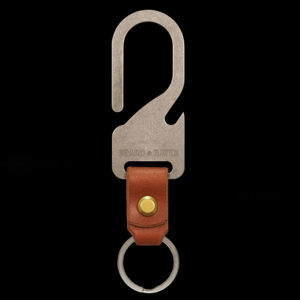 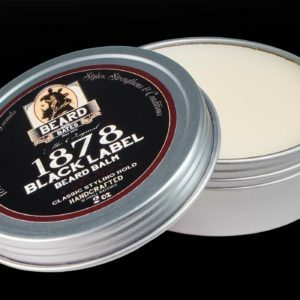 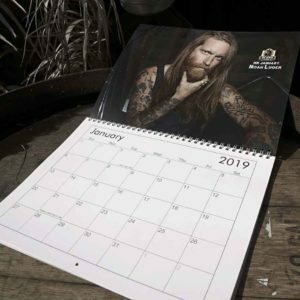 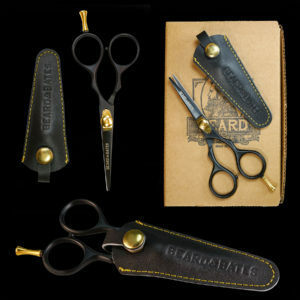 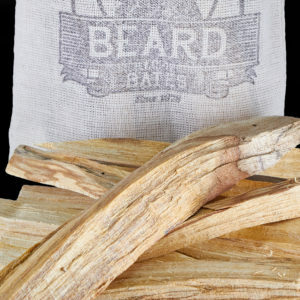 Beard & Bates provides products for the Life in Rebellion. 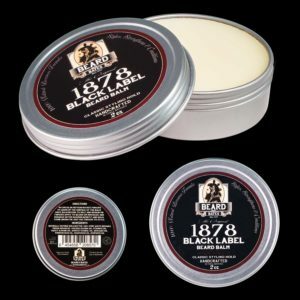 Products for the Life in Rebellion since 1978.